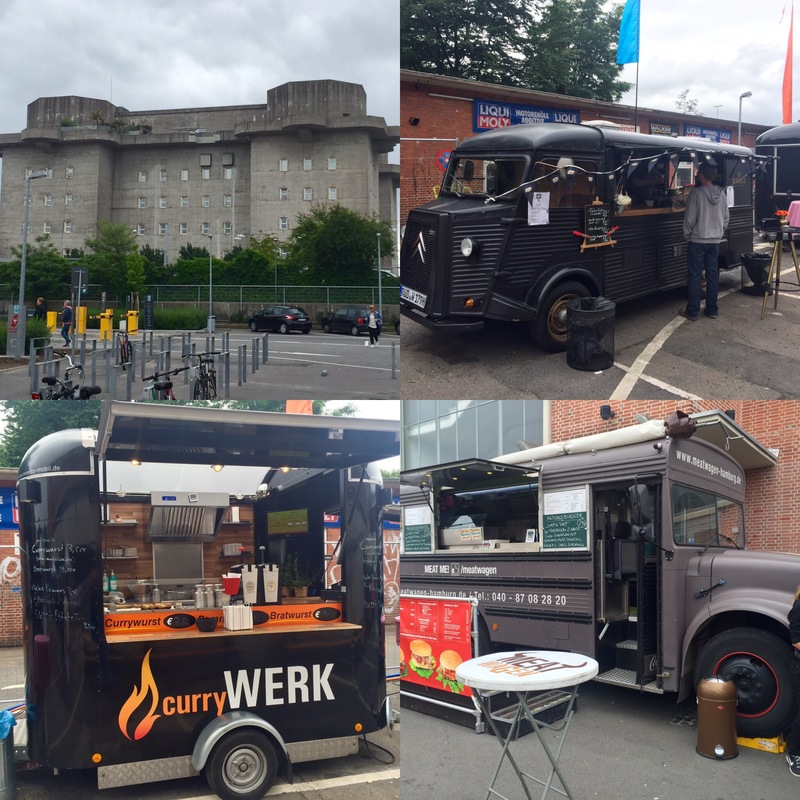 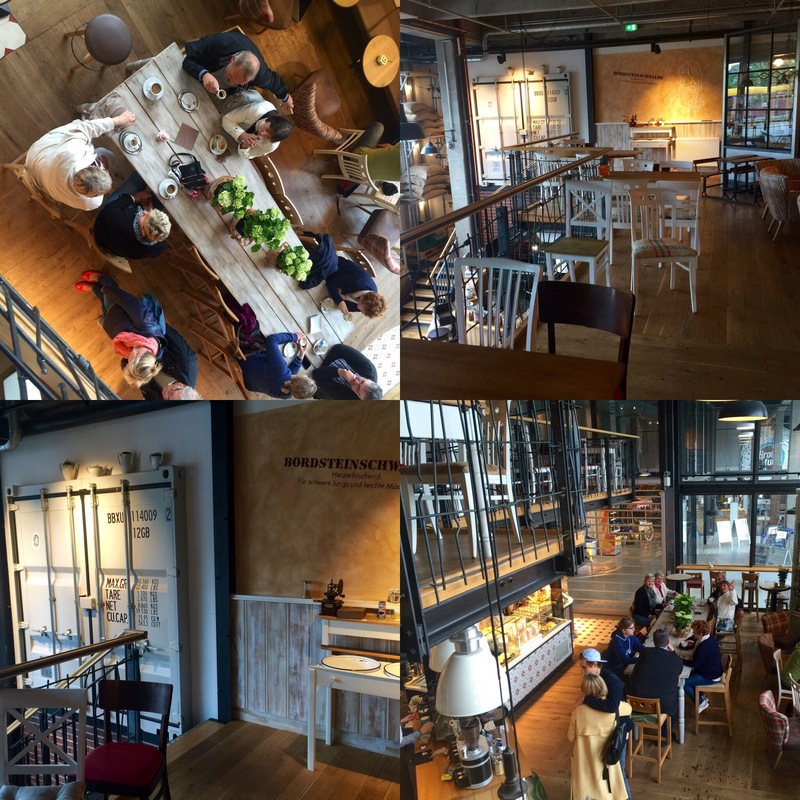 Food vans are huge business in Europe ….This is one of a number of similar bunkers that attemted to protect Hamburg during WW 2…..
Having a coffee in Hamburg … Dieter, Margret, Rita, Gabi …. 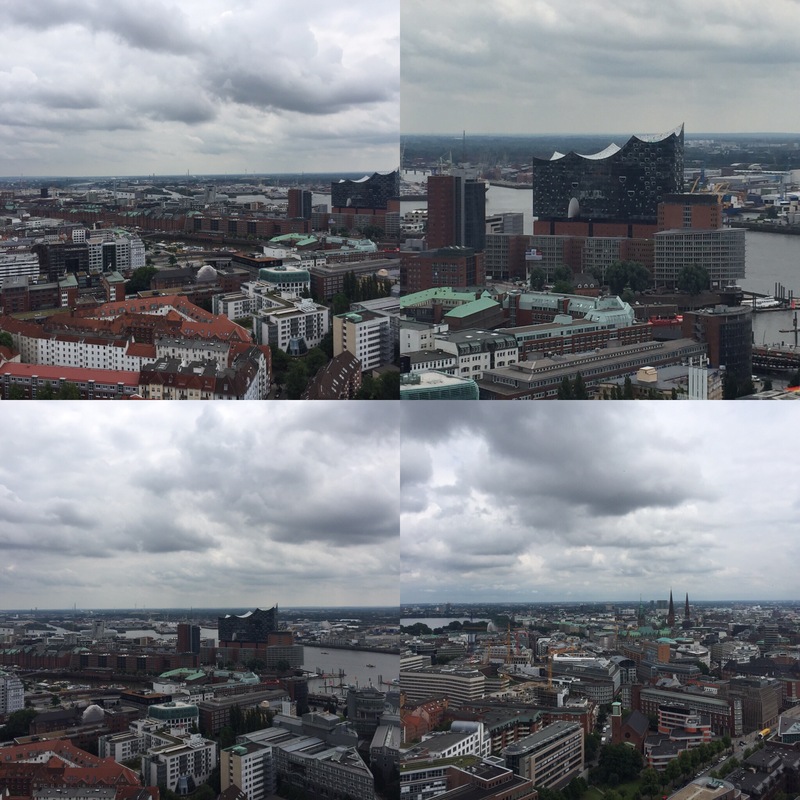 Four views from top of St Michaels church tower .. N.S.E.W…. 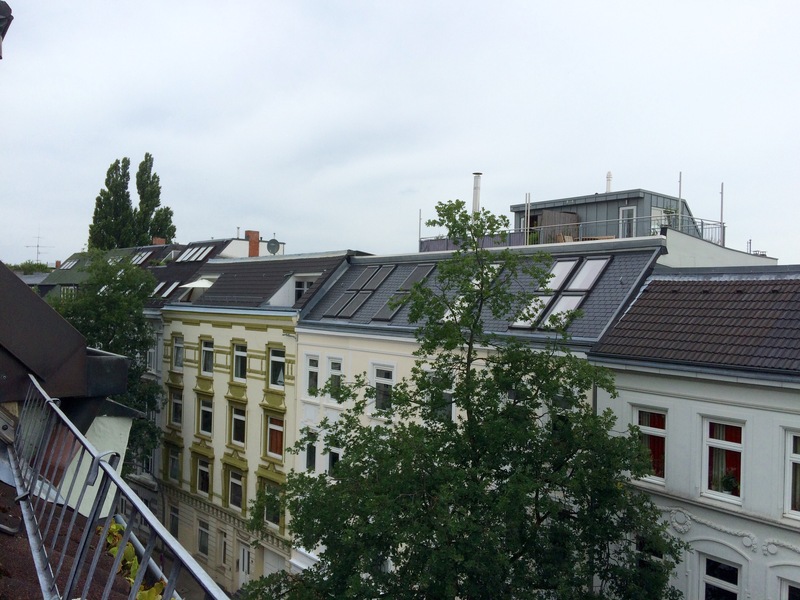 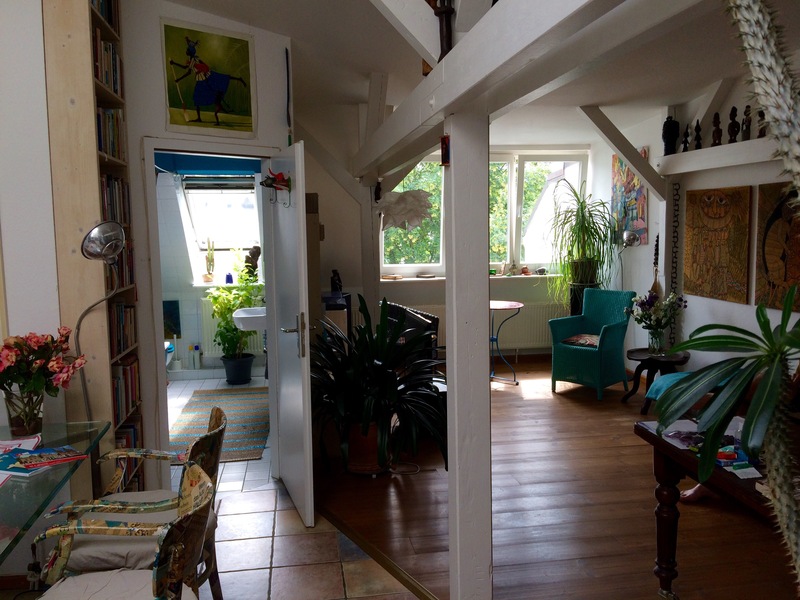 One of the top places we stayed in through AirBnB on this trip … except it was on the 4th floor …. 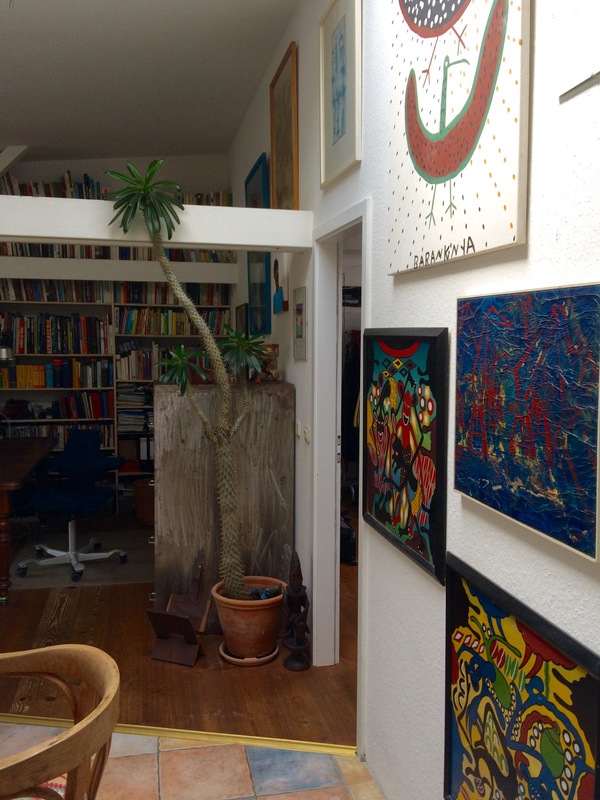 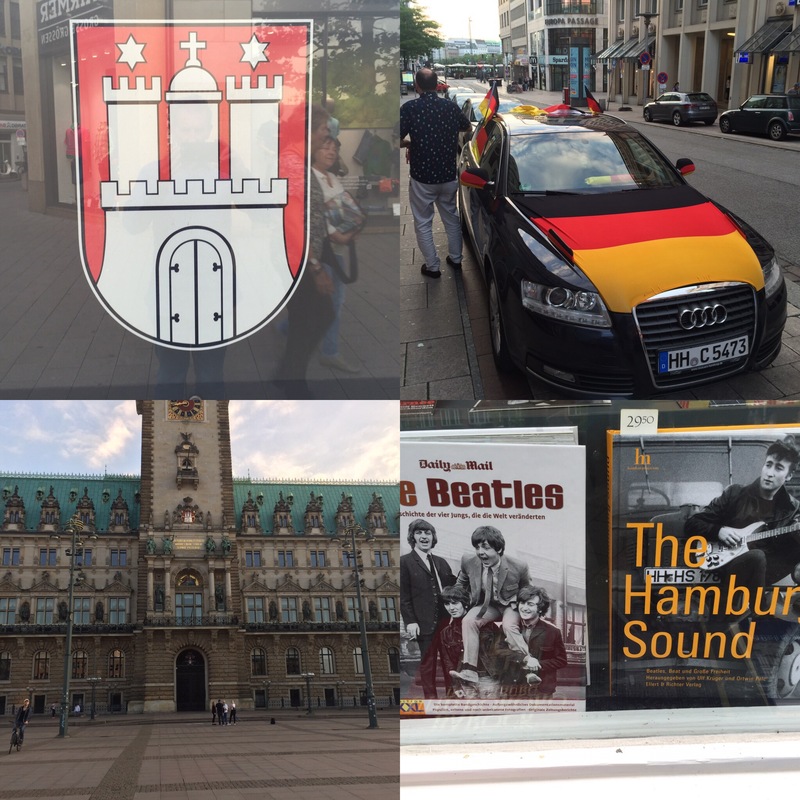 Previous PostBerlin days 74. and 75 ……. 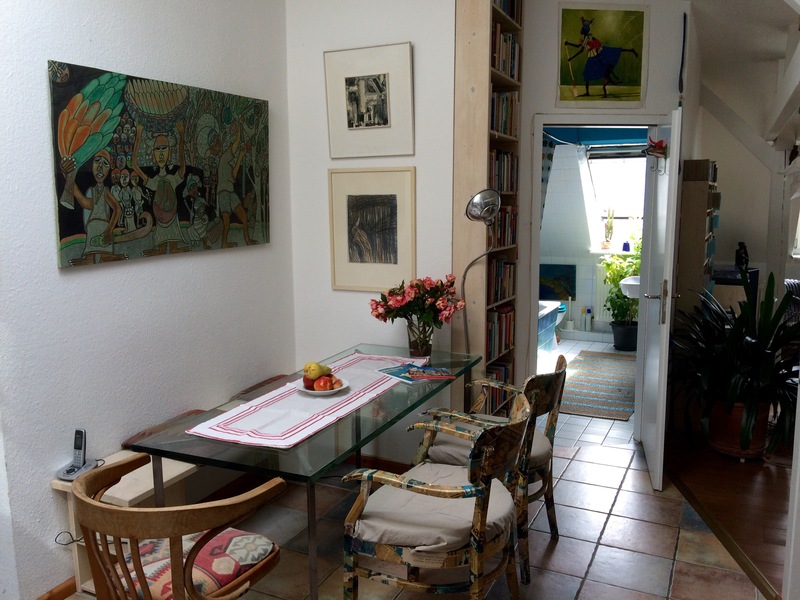 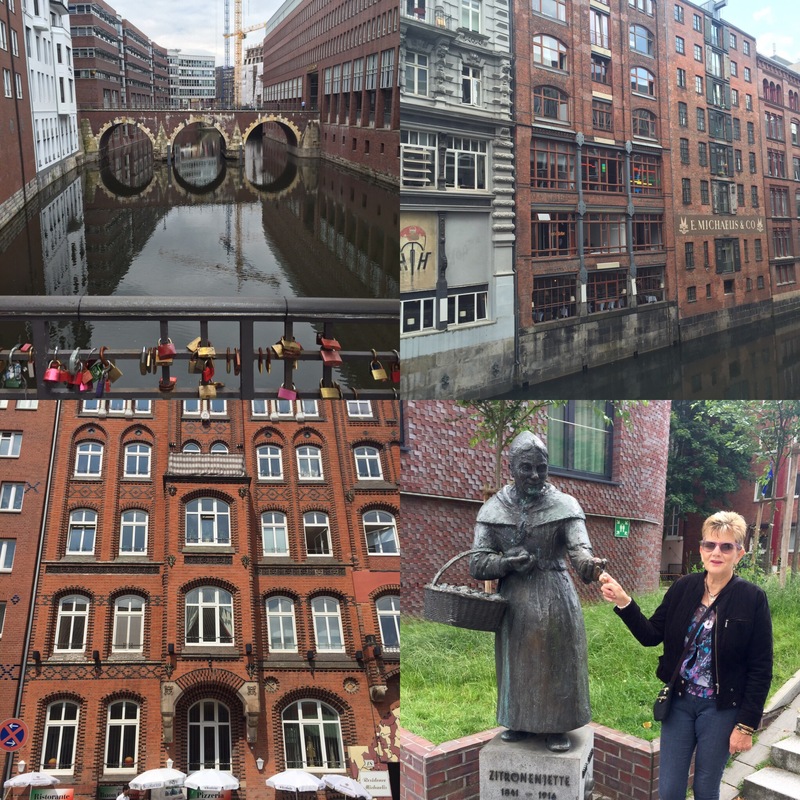 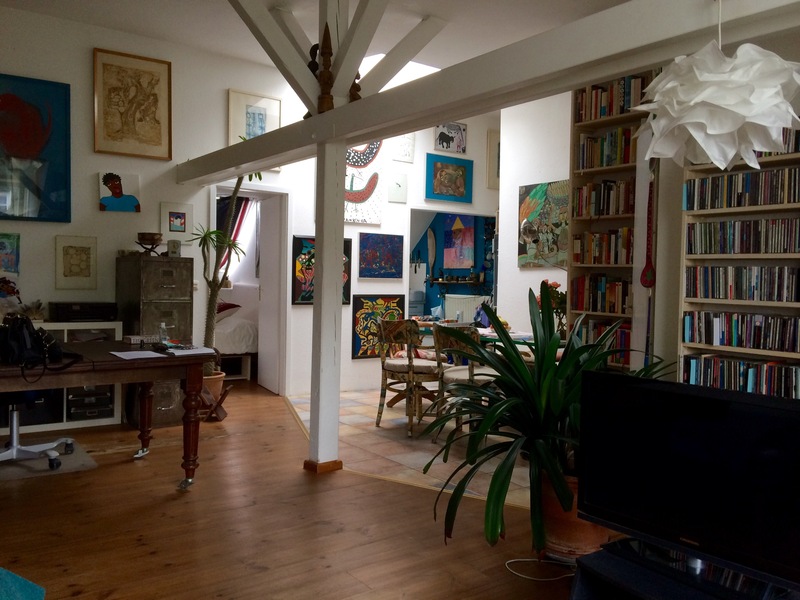 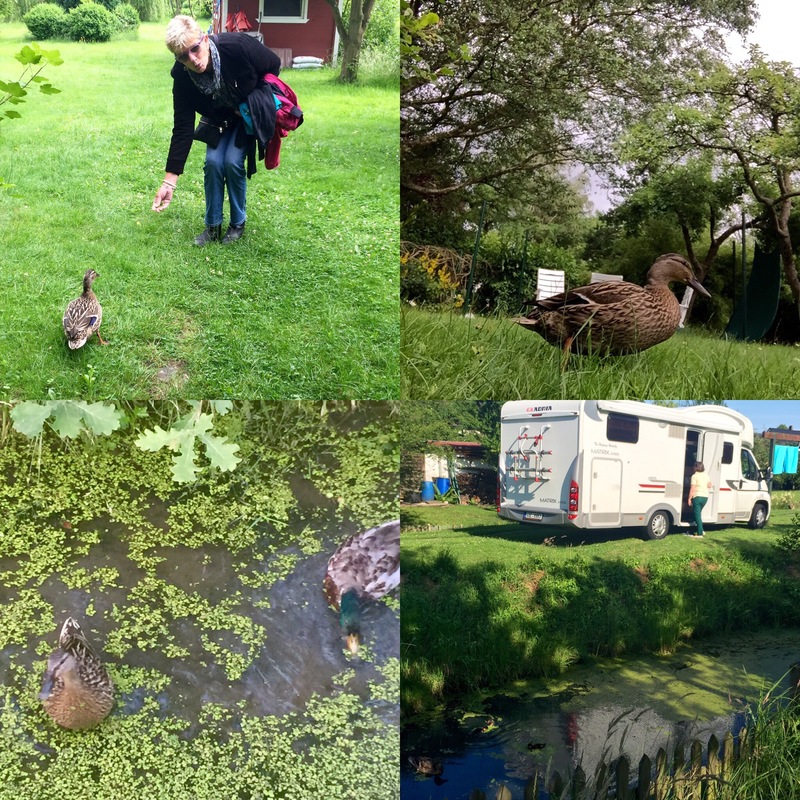 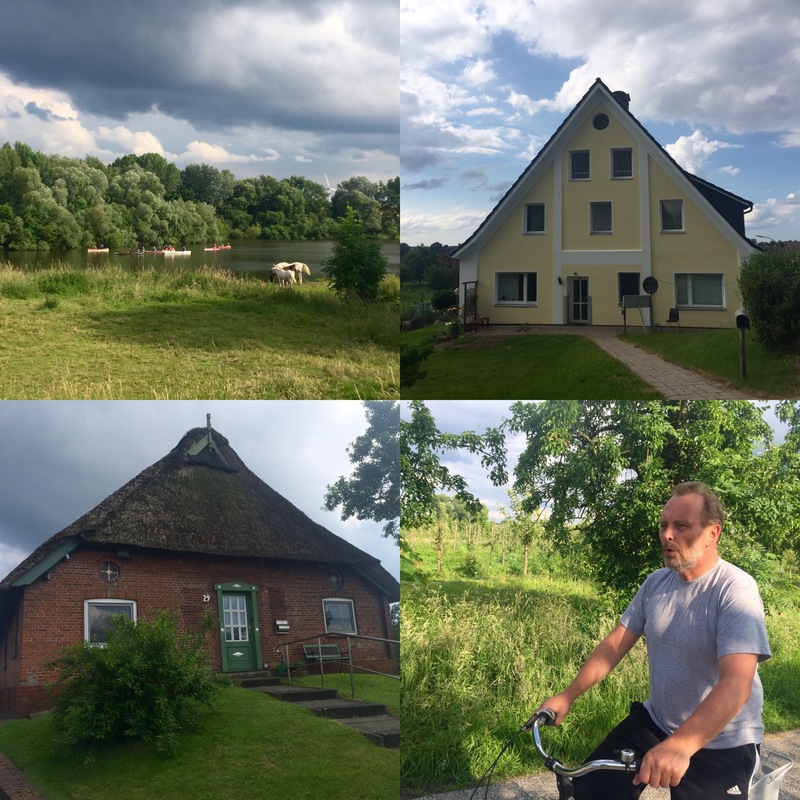 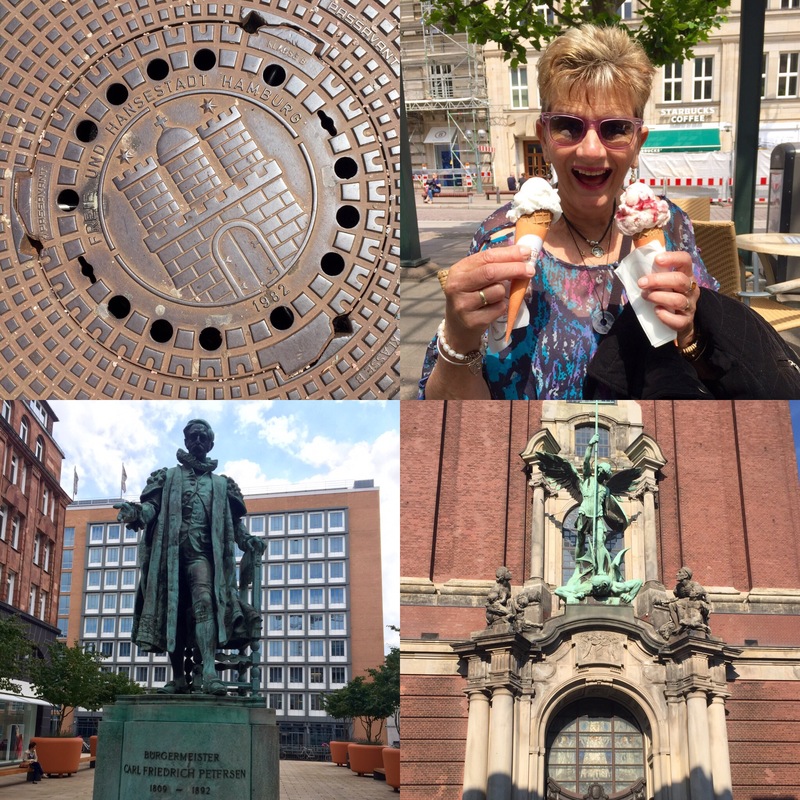 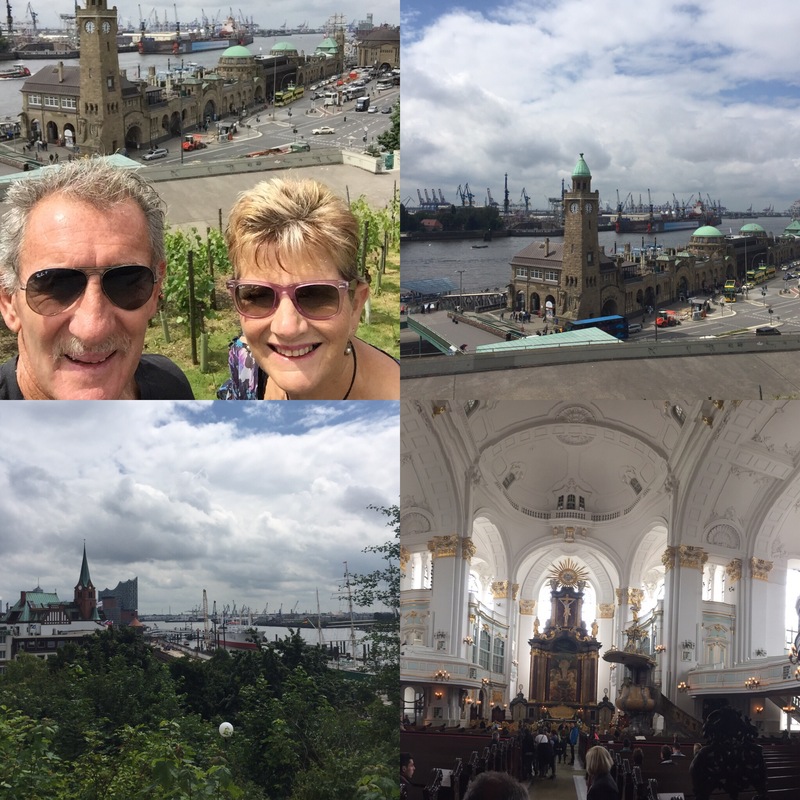 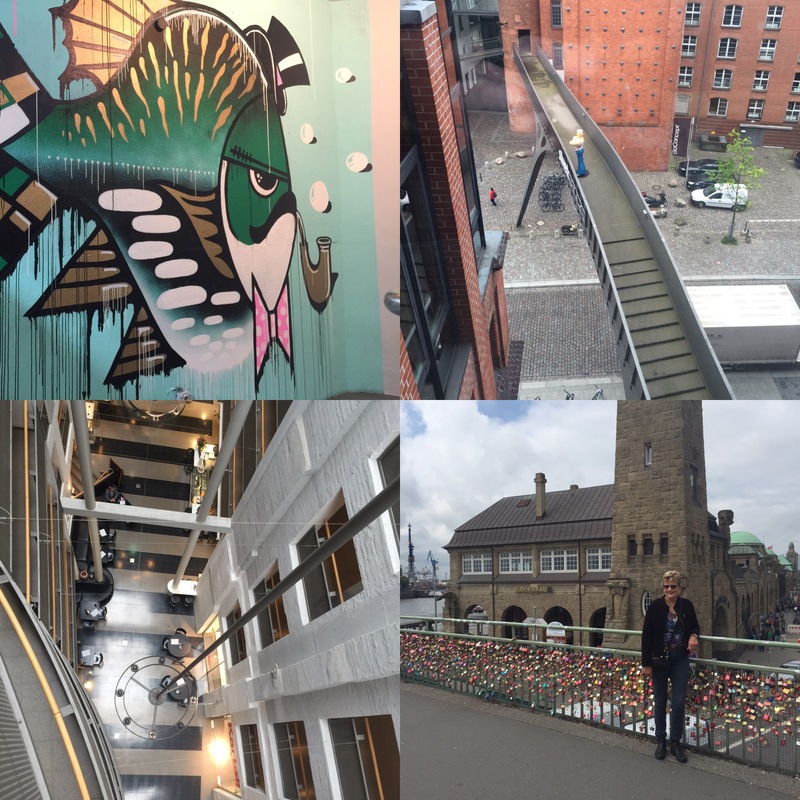 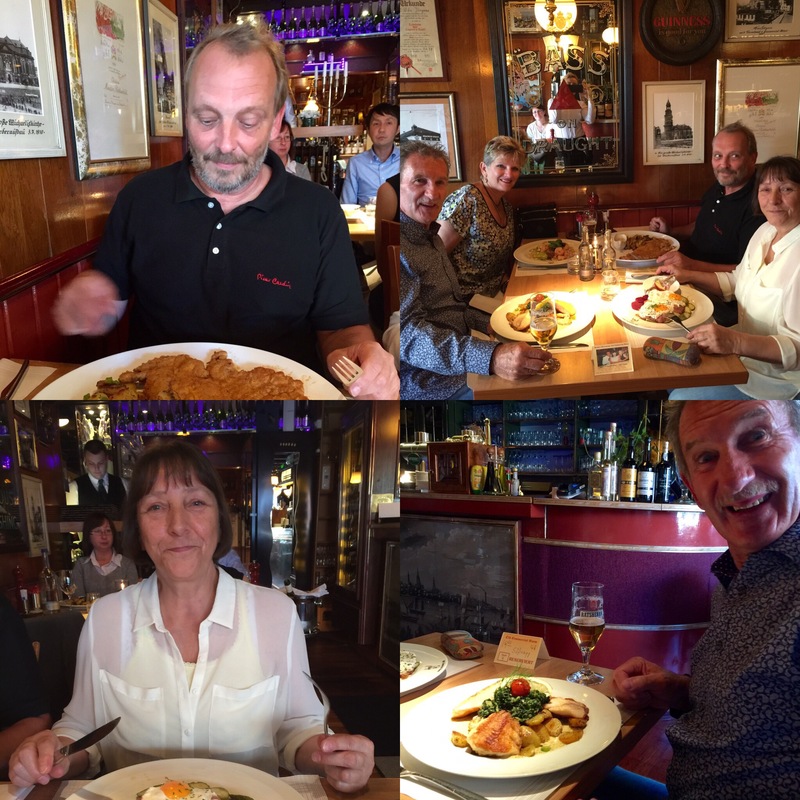 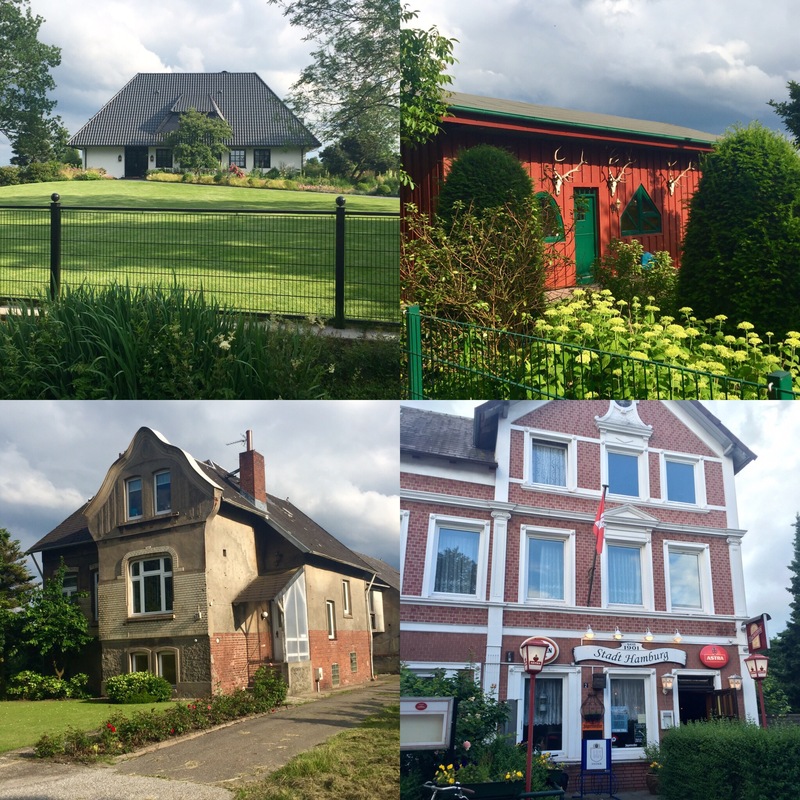 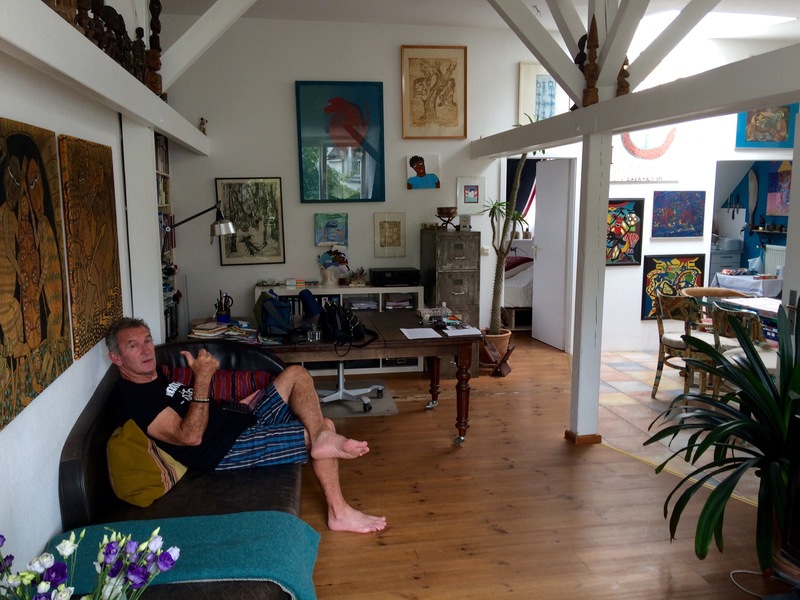 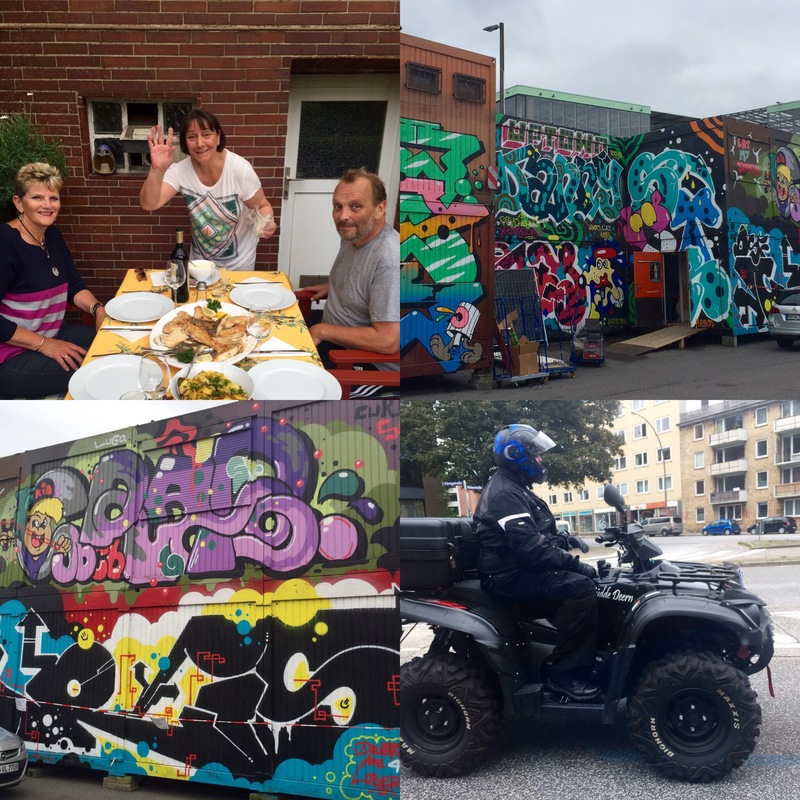 Next PostLeaving Hamburg and off to Vienna …….DAY 78 …..